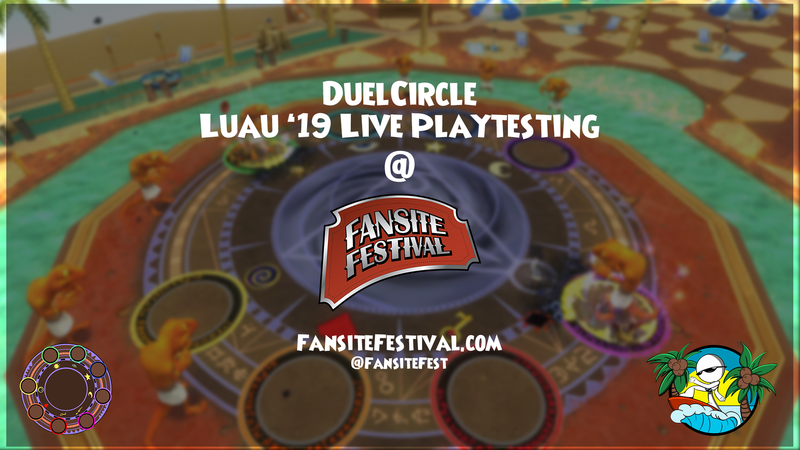 For the 3rd consecutive year, DuelCircle will be returning to the Fansite Festival! 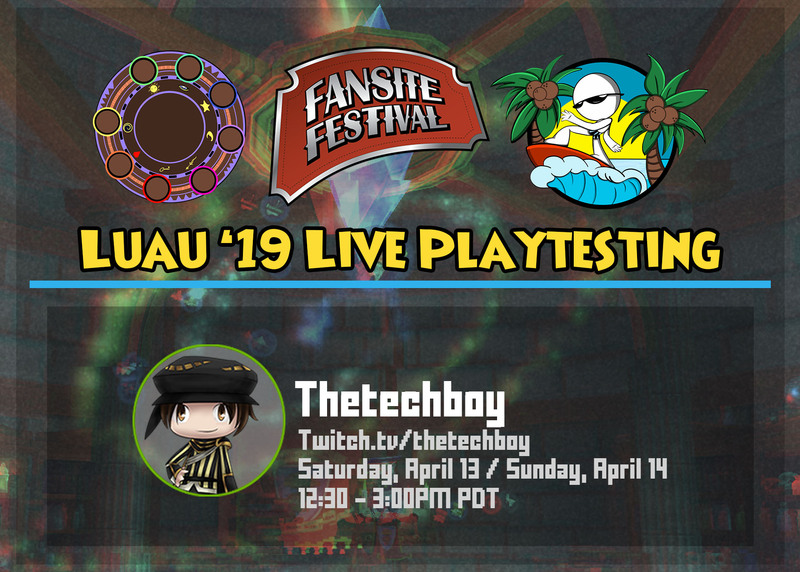 This year we’re actually going to give the community a “behind the scenes” look into our preparations for the biggest tournament of the summer, Luau. This is the first year that the festival is spread out onto a weekend rather than a single day. We want to make sure that before we do a major overhaul to our tournaments, we do it the right way. By taking this approach during the Fansite Festival, it allows us to continue our stride to be fully transparent while gathering your feedback along the way. Check out @MikeFirehammer‘s article on the state of our tournaments, as well as our 2019 Outlook for an in-depth view of our tournament concerns and how we plan on resolving them over time. Take a look here at our Clash ’18 General Rules for reference during #FansiteFest and for our Questionnaire contest below. Although we take our preparations pretty serious, we tend to be a bit laid back and have some fun along the way. Who knows what kind of wacky and insane gamemodes we’ll randomly create during Fansite Fest. What could go wrong?!? Oh, and there definitely will be manders…and memes. Each day we will be bringing you a different “behind the scenes” look into the testing process. On Saturday we’ll be publically broadcasting one of our seasonal referee meetings. During the meeting, we’ll be reviewing our general rules and discussing potential game balancing alongside Twitch chat. On Sunday, we plan to test our changes in-game as well as try out any gamemode ideas created during the meeting to gather your feedback. We’ll be taking your input after Fansite Fest and determine what changes we’ll be making. Watch the DuelCircle stream here on Saturday and beginning at 12:30pm Eastern, hosted by Ryan and lead by the DuelCircle Organizational Team. 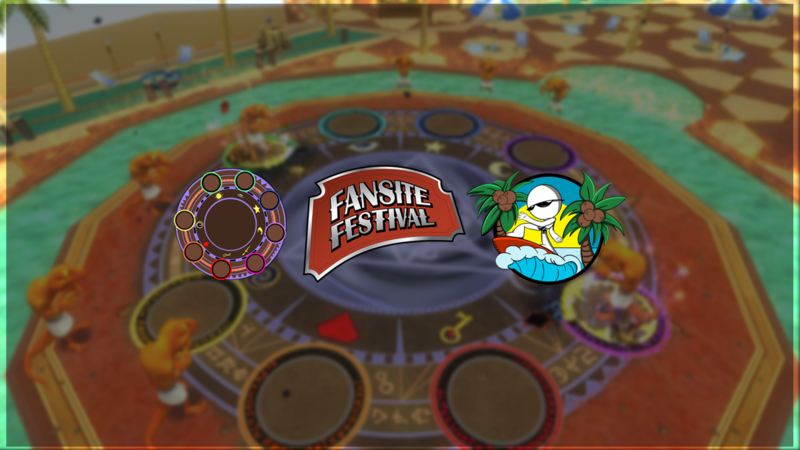 During #FansiteFest we will be holding 3 separate contests for the community to take part in! We want your feedback about our tournaments as a whole. Answer our quick 5-minute questionnaire to help us shape Luau this upcoming summer. Here is a link to the Clash ’18 General Rules for reference. Click here to access our questionnaire. Winners will be randomly selected and announced on Twitter after the conclusion of the Fansite Festival of valid completed entries. Entries must be submitted by Sunday, April 14th at 11:59PM Eastern to enter into this giveaway. Create an awesome story revolving Manders since there isn’t much lore about them in game. We wanna see your creativity! Send us your story using no more than 300 words in an email to contact@duelcircle.com with the subject “Mander short story contest” by 11:59PM EST on Sunday, April 14th to be entered! 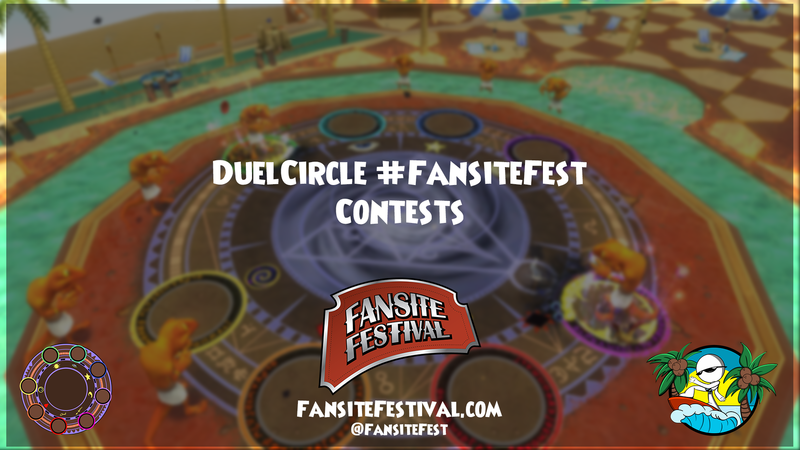 Winners will be judged by the DuelCircle Organizational Team and announced on Twitter after the conclusion of the Fansite Festival of valid completed entries. Entries must be submitted by Sunday, April 14th at 11:59PM Eastern to enter into this giveaway. Watch our coverage of the festival LIVE on Twitch for your chance to win 2,000 crowns at the end of our stream each day! Winners will be randomly selected and announced on Twitter after the conclusion of the Fansite Festival daily livestream. Entries must be submitted via Twitch to enter into this giveaway. For more information about the Fansite Festival and the Full Event lineup, Follow @FansiteFestival!